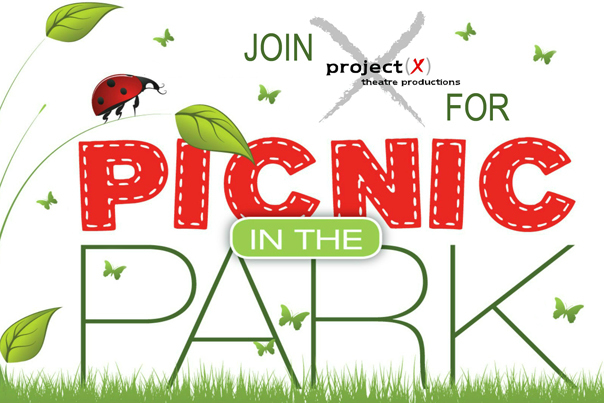 Project X Theatre is partnering with ACT Adventures to give patrons the opportunity to enjoy a delicious picnic before our 7pm performances. The ready-made baskets include an array of Kamloops' local flavours and come with a souvenir blanket. Step 1: Book your picnic on the ACT Adventures website anytime before 4pm on the day you'd like to have it. Step 2: Pick up your picnic at the ACT Office beside the entrance to the Sandman Centre (300 Lorne Street) between 5:45 and 6pm (Pickups are generally for 6pm, but ACT Adventures has agreed to have picnic baskets ready a bit earlier for our patrons). Step 3: Bring your picnic to Prince Charles Park and enjoy it on the grass outside the theatre venue. Step 4: Drop off your basket with Project X staff at the theatre as you head in for the show. Feel free to keep the souvenir blanket. Note: Show tickets are not included with the price of a picnic. ACT Adventures also offers other picnic and interpretive walking tour opportunities. Check them out HERE.